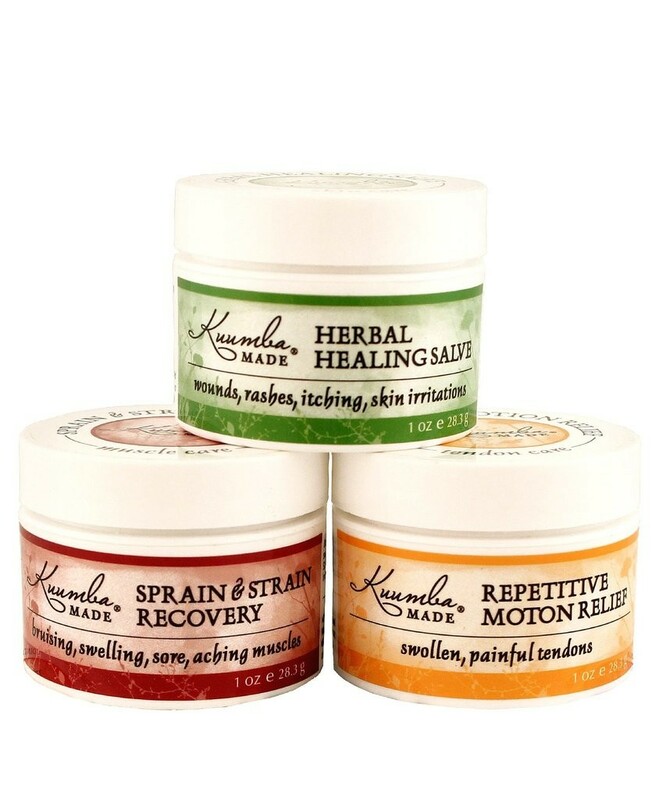 These salves are amazingly effective, and have brought so much relief to so many. You may find they can replace your common commercial products after you've discovered how well they work. Powerful herbal formulas here, that are highly effective, and perfectly safe for children and pets. Certified Organic These are all ingenious recipes. Thoughtful infusions with the cleanest ingredients, formulated with care to provide maximum absorption of efficient healing benefits. They really get the job done.